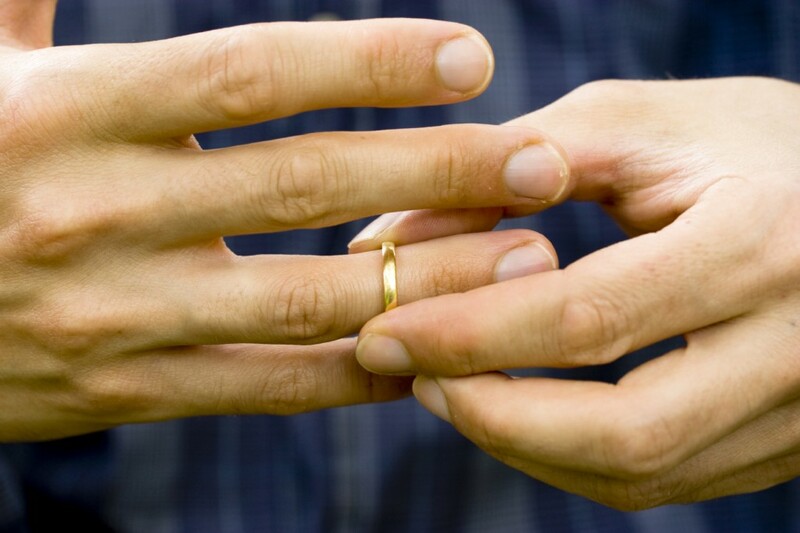 The attorneys at Jacoby & Jacoby have handled numerous Long Island family law and matrimonial cases involving divorce, child support, and child custody, cases involving spousal support, orders of protection, and pre-nuptial agreements. No matter what your individual situation calls for, our attorneys will help bring your case to a swift and satisfying conclusion. It takes more than knowledge of the law to be a great law firm. It also takes compassion. We understand that this decision will not only affect you, but also your children for the rest of your lives. When you choose Jacoby & Jacoby to represent you, you can count on objective, compassionate and experienced guidance you need to make decisions logically, not emotionally, so that your kids suffer as little as possible and maintain their normal lifestyle. We know what a difficult and painful loss the dissolution of a marriage brings to your heart, your home, and your bank account. You can count on the Law Offices of Jacoby & Jacoby for personalized attention, human concern, and a patient, helping hand to guide you as best we can through the complex process of divorce and child-custody. For a free consultation, call any one of our office locations directly or contact us online today. Copyright 2012 © The Law Offices of Jacoby & Jacoby. Attorneys practicing in Bankruptcy, Divorce, Family Law, Criminal, Personal Injury, Estates & Wills, Lemon Law and serving all of Suffolk County, NY, Nassau County, NY, All boroughs in New York City including New York County, NY, Kings County, NY, Queens County, NY, Richmond County, NY, Bronx County, NY, and including residents of: Amagansett, Amityville, Aquebogue, Astoria, Astoria Heights, Auburndale, Babylon, Baiting Hollow, Bayside, Bay Shore, Bay Terrace, Bayport, Beechhurst, Bellaire, Bellerose, Bellport, Blissville, Blue Point, Bohemia, Brentwood, Briarwood, Bridgehampton, Brightwaters, Brookhaven, Calverton, Cambria Heights, Center Moriches, Centereach, Centerport, Central Islip , Cold Spring Harbor, College Point, Commack, Copiague, Coram, Corona, Cutchogue, Deer Park, Ditmars, Douglaston, Dutch Kills, East Elmhurst, East Hampton, East Islip, East Marion, East Moriches, East Northport, East Quogue, East Setauket, Eastport, Electchester, Elmhurst, Farmingville, Fishers Island, Floral Park, Flushing, Forest Hills, Forest Hills Gardens, Fresh Meadows, Fresh Pond, Glendale, Glen Oaks, Great River, Greenlawn, Greenport, Hamilton Beach, Hampton Bays, Hauppauge, Hillcrest, Holbrook, Hollis, Hollis Hills, Holliswood, Holtsville, Howard Beach, Howard Park, Huntington, Huntington Station, Hunters Point, Islandia, Islip, Islip Terrace, Jackson Heights, Jamaica, Jamaica Estates, Jamaica Hills, Jamesport, Kew Gardens, Kew Gardens Hills, Kings Park, Lake Grove, Laurel, Laurelton, Linden Hill, Lindenhurst, Little Neck, Long Island City, Malba, Manorville, Maspeth, Mastic, Mastic Beach, Mattituck, Meadowmere, Medford, Melville, Mid Island, Middle Island, Middle Village, Miller Place, Montauk, Moriches, Mount Sinai, Murray Hill, Nesconset, New Suffolk, North Babylon, North Corona, Northport, Oakdale, Oakland Gardens, Ocean Beach, Old Howard Beach, Orient, Ozone Park, Patchogue, Peconic, Pomonok, Port Jefferson, Port Jefferson Station, Queens Village, Queensboro Hill, Quogue, Ramblersville, Rego Park, Remsenburg, Richmond Hill, Ridge, Ridgewood, Riverhead, Rochdale, Rocky Point, Rockwood Park, Ronkonkoma, Rosedale, Saint Albans, Sag Harbor, Sagaponack, Saint James, Sayville, Selden, Shelter Island, Shelter Island Heights, Shirley, Shoreham, Smithtown, Sound Beach, South Jamaica, South Jamesport, South Ozone Park, Southampton, Southold, Speonk, Springfield Gardens, Stony Brook, Sunnyside, Sunnyside Gardens, Tudor Village, Upton, Utopia, Wading River, Wainscott, Warnerville, Water Mill, West Babylon, West Islip, West Sayville, Westhampton, Westhampton Beach, Whitestone, Willets Point, Woodhaven, Woodside, Wyandanch, Wyckoff Heights and Yaphank. The information on this website is for general information purposes only. Nothing on this or associated pages, documents, comments, answers, emails, or other communications should be taken as legal advice for any individual case or situation. This information on this website is not intended to create, and receipt or viewing of this information does not constitute, an attorney-client relationship.